Now Available - Youth DISC Assessment - Click here to learn more! Helping You To Discover Your Maximum Potential. What is a LEADERSHIP LEARNING LAB? These facilitated groups offer a combination of peer brainstorming, education, accountability and support in a group setting to sharpen your business, leadership and personal skills. Join one of our upcoming Leadership Learning Labs for Personal Growth and Leadership Development. 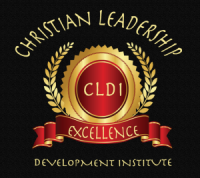 Join me in this amazing Leadership Learning Lab! 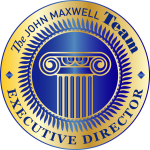 Developing the Leader Within You 2.0 by my mentor John C. Maxwell. In this powerful 90min session you will be given some specific tools you can apply in your personal relationships, as well as helping others to Develop a Healthy Relationship. 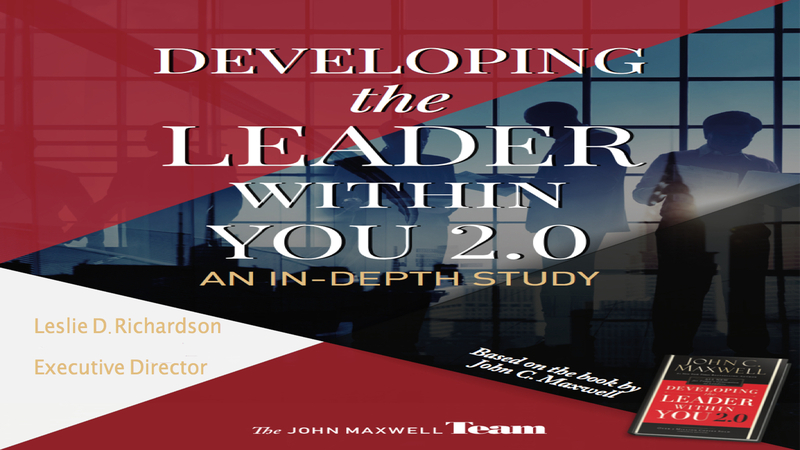 You are invited to a Leadership Learning Lab study on “Developing The Leader Within You 2.0” by John Maxwell. This is a 1 day (90min) "free" study that is facilitated remotely and will afford you the opportunity to join forces and mastermind with a unique group of like-minded individuals who are focused on achieving results in every area of their lives to a new level. Having the support and ideas from other focused and driven people allows us to see things differently and to get a new perspective on goals and action plans. 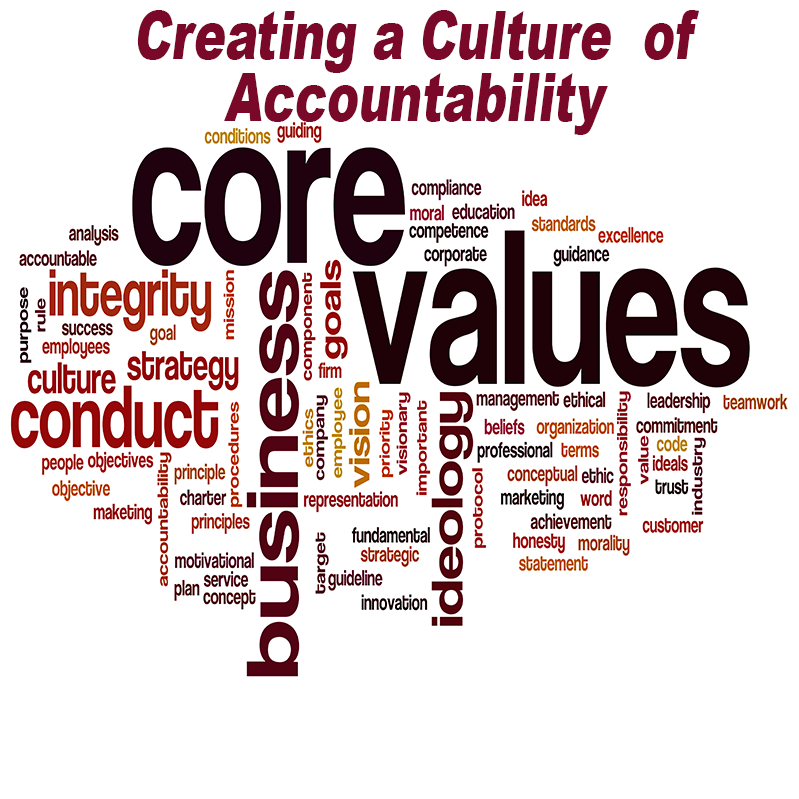 Together, we will learn how to effectively raise our leadership lid by understanding and implementing the principles found in "Developing the Leader Within You 2.0"
You are invited to a Leadership Learning Lab Group study on “Creating a Culture of Accountability” by Leslie Richardson. This is a 1-Day (90min) "free" study that is facilitated remotely and will afford you the opportunity to join forces and mastermind with a unique group of like-minded individuals who are focused on achieving results in every area of their lives to a new level. Many times good organizations are unable to see their blind spots. Places where they can make just a few adjustments to make a good organization, a great organization. 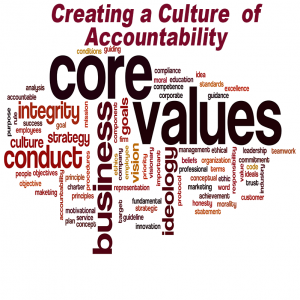 Learn how to Create a Culture of Accountability, and watch your team come to a greater level of effectiveness. 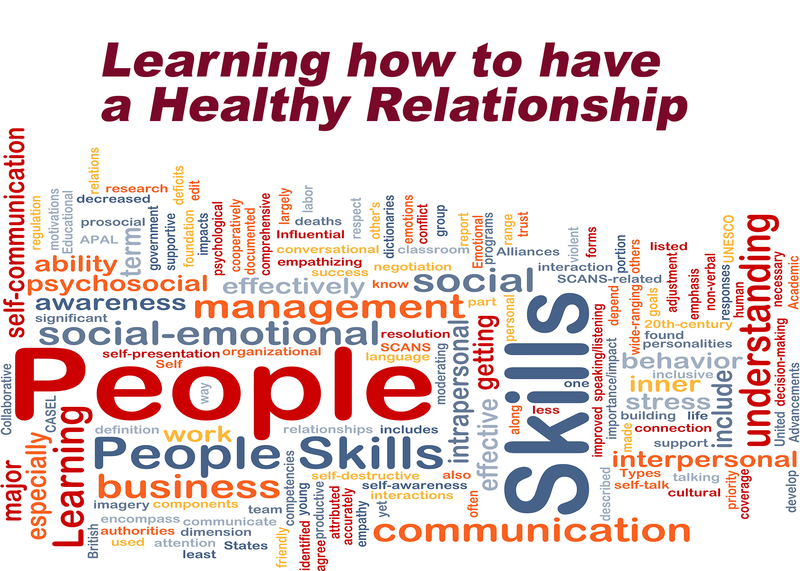 You are invited to a Leadership Learning Lab Group study on “Learning How to Develop a Healthy Relationship. This is a 1-Day (90min) "free" in-depth study that is facilitated remotely. In this powerful 90min session you will be given some specific tools you can apply in your personal relationships, as well as helping others to Develop a Healthy Relationship. Get registered today for this one of a kind online training class.